Like who doesn't flowers? I know i love them like mad. I can't stand how happy they make me feel every time i see them. 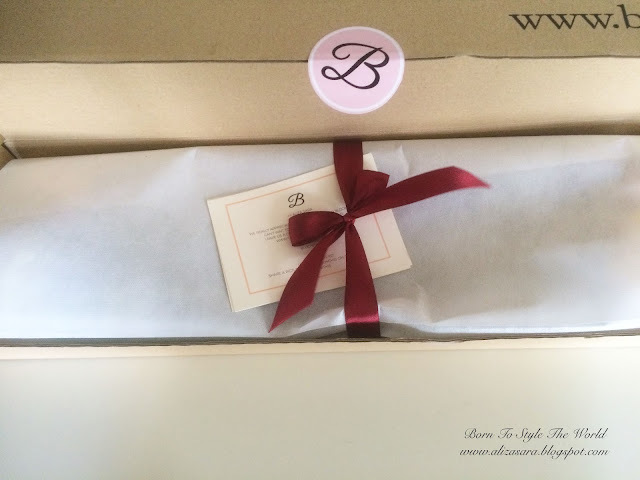 So today, i'm sharing my experience of getting flowers from BloomThis. It was an honour to meet the founder, Penny, in person at the Blogging 101 workshop which happened earlier in June. And believe me, she looks like a flower herself. No wonder she knows how to prepare flowers so well. Comes with some cards to describe what you're receiving. With a ribbon to keep your flowers snuggled together in a box. And with this lovely note, how can i not feel special? 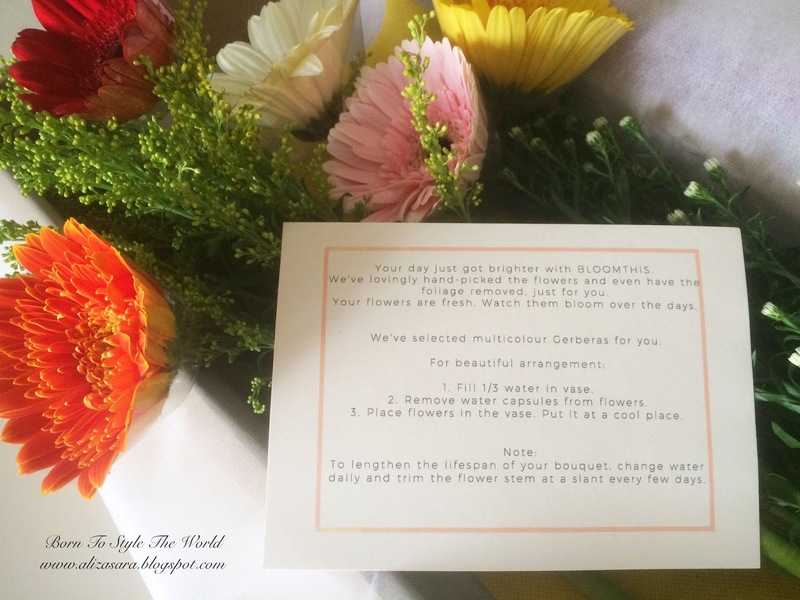 Some instructions on how to take care of your bouquet of flowers. 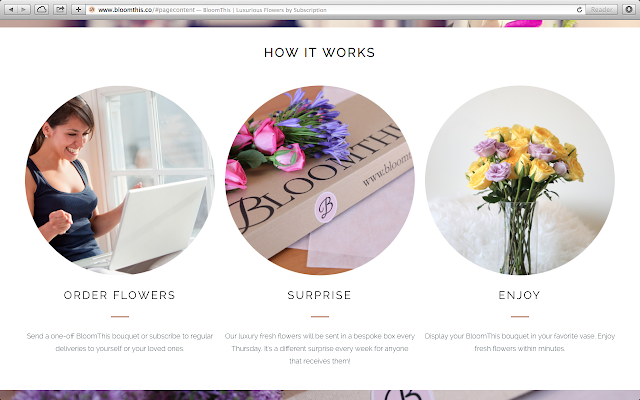 And check this out, even to the tiniest details, BloomThis has already took the consideration to make sure you know your flowers and also provided some instructions on how to take care if them. (Thanks for the tip BloomThis) This is a whole new level of receiving flowers. Out with the old and in with the new! BloomThis has brought it up a notch to make sure receivers of flowers from BloomThis feels special the minute they get their flowers. The combination of flowers that i received. 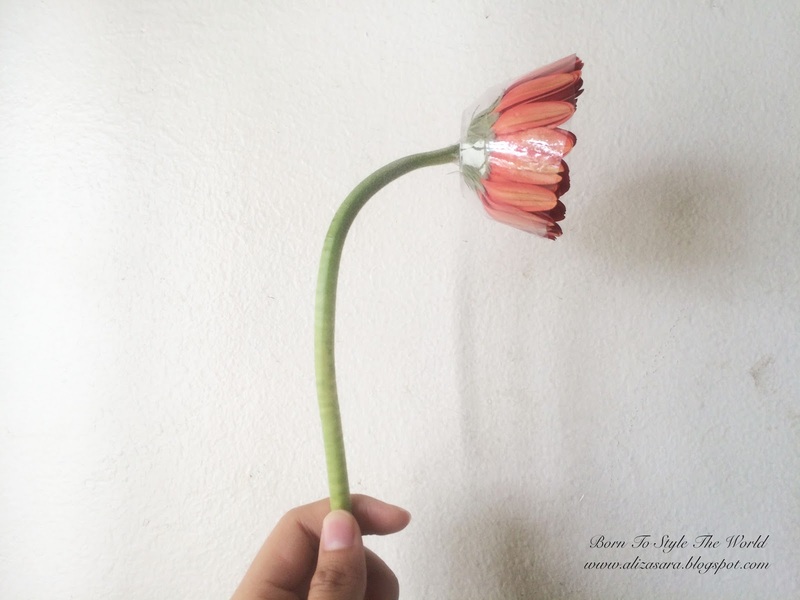 Petals are definitely well protected. To the smallest details of making sure that the flowers survive well during the delivery, BloomThis has taken safety procedures for you flowers to look as happy as they can the minute the reach the recipient. You can see that theres proper protection to ensure that the petals are well protected and at the bottom of the stem, there s bottle of water. (Just in case your flowers get thirsty) Lol. 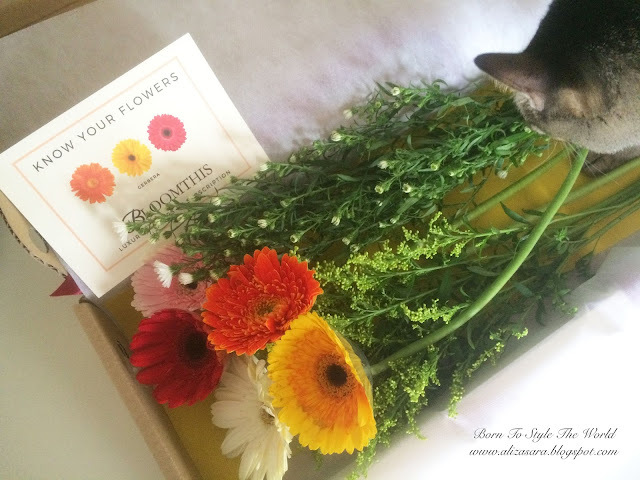 Loving how i received my flowers in a box. 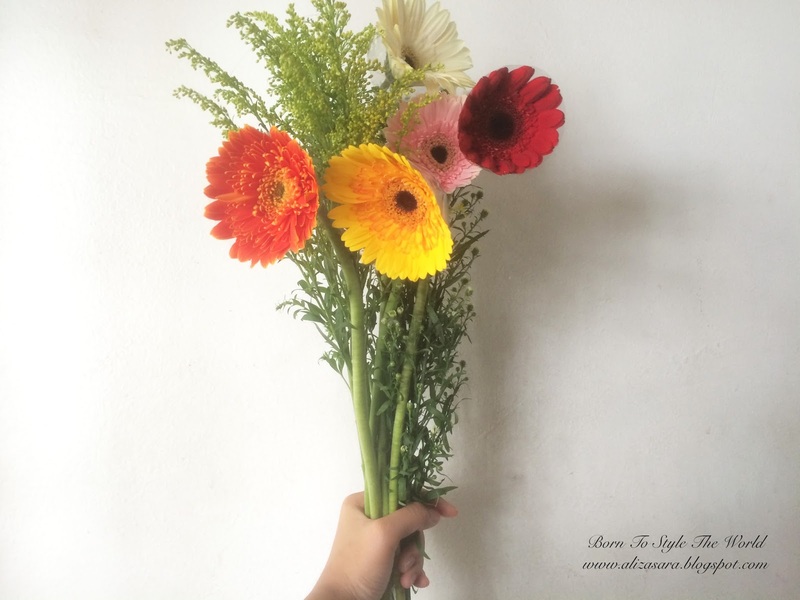 So, thank you so much for the flowers BloomThis for such lovely flowers. 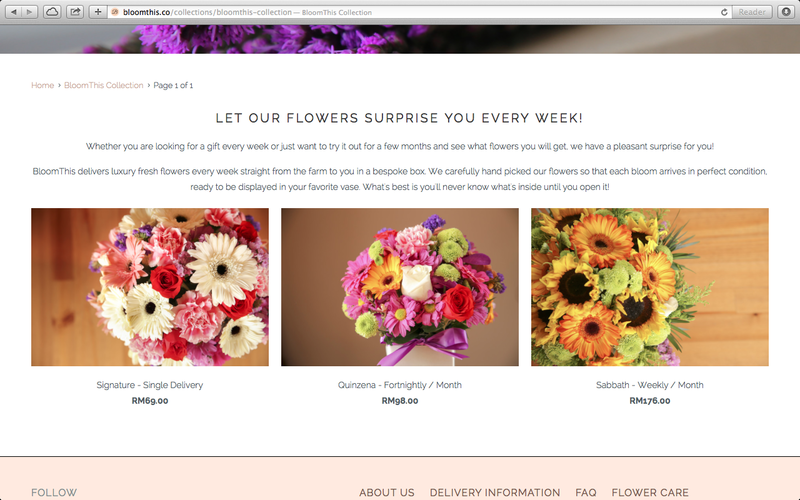 I can't wait to receive my next bunch of flowers soon (if someone is sweet enough to get more for me) Haha. I'll just keep my fingers crossed. 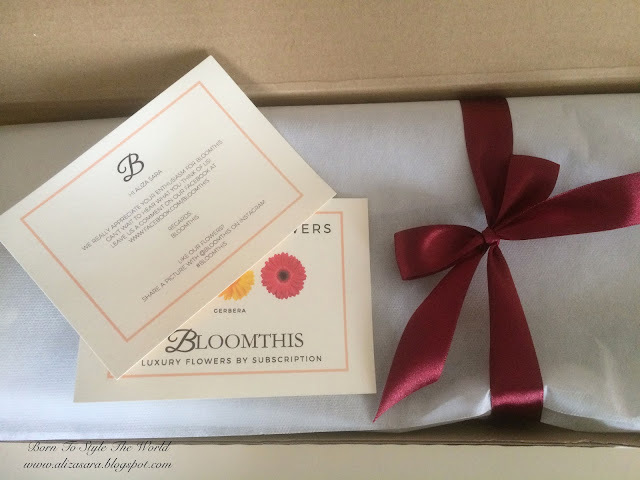 Well, if you're looking for someone to surprise and to give your mom, your girlfriend, your best friend a surprise of luxurious flowers, you should really head over to http://bloomthis.co and order yours today! The flowers i received lasted me around a week, and i had to change the water everyday to make sure they don't die out too soon on me. No more going all the way to a florist to get your flowers to be given to that special someone, because you can order flowers online! 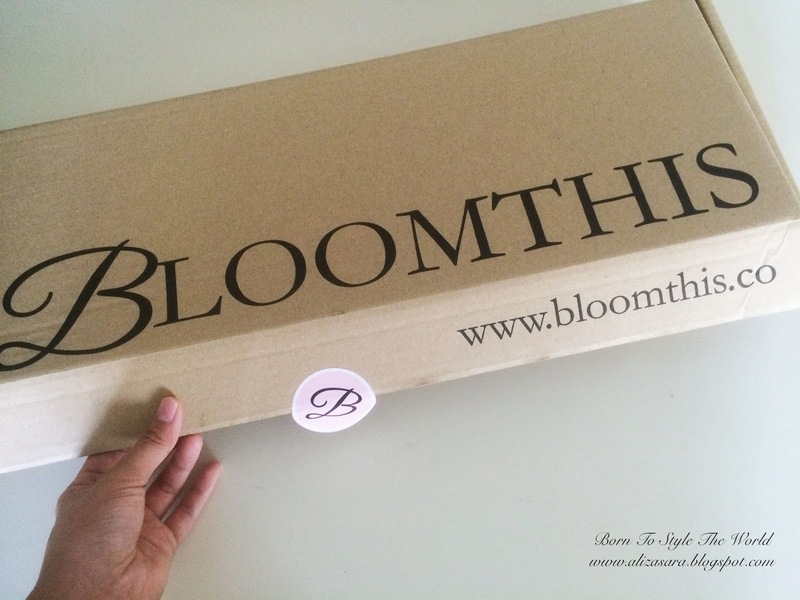 All you need to do is follow the instructions above, where you order them online for you or someone special, and the recipient will receive the flowers on Thursday since deliveries of flowers from BloomThis are on every Thursday. Why not surprise yourself with flowers to treat yourself with waking up with luxurious flowers right next to your bed? 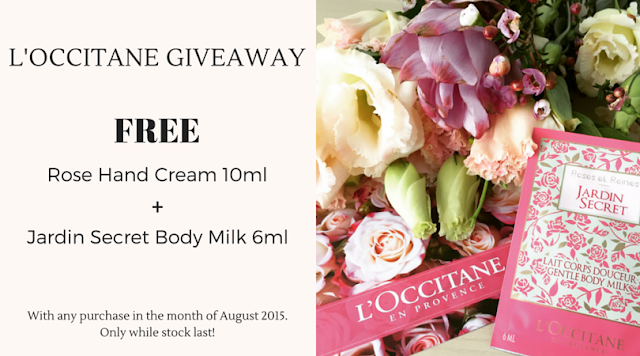 Just checked their latest promotion on site, they're having a special L'occitane Giveaway with any purchase in the month of August 2015. Im planning to get them this month for my mom since her birthday is coming up. Such a perfect way to surprise the people you love don't you think so? Well, i do hope you found this read informative. 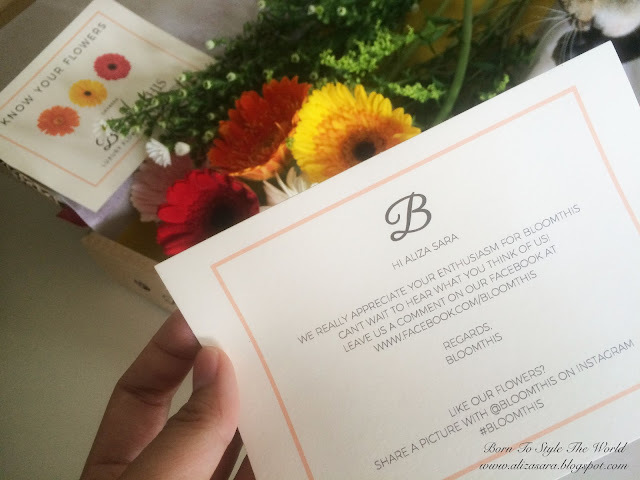 Also, do not forget to like their official Facebook page, https://www.facebook.com/bloomthis?_rdr=p to keep yourself updated with their latest promotions! 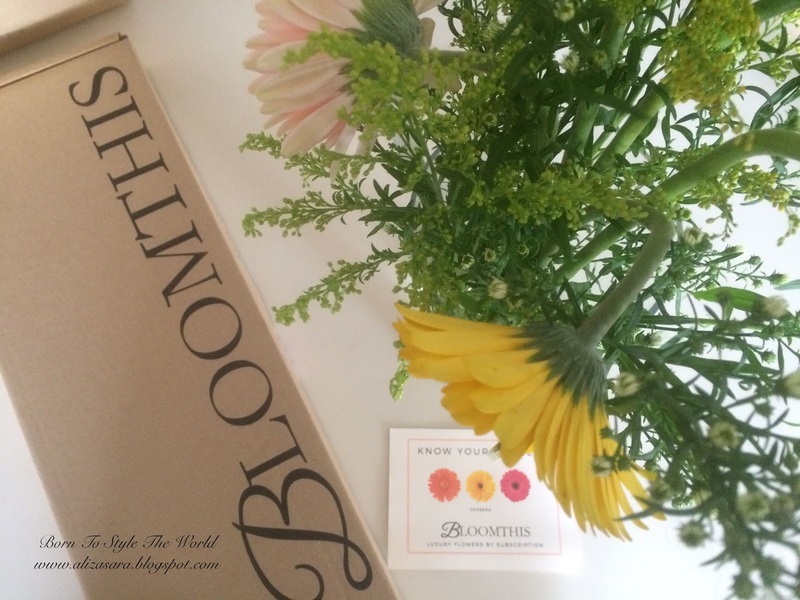 I went to Bloomthat.com and asked for yellow flowers. 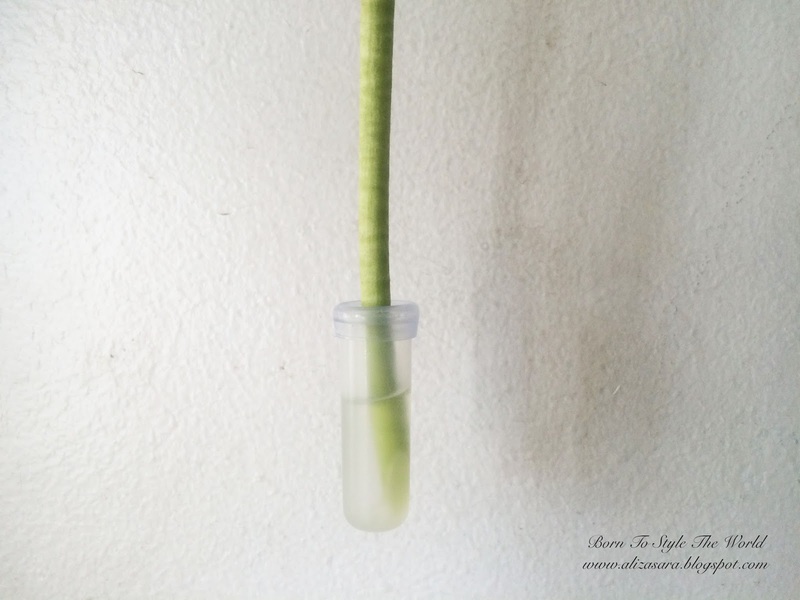 She opened the store glass windows, took out some yellow roses, a yellow calla lily, and some other yellow, pink and green flowers. 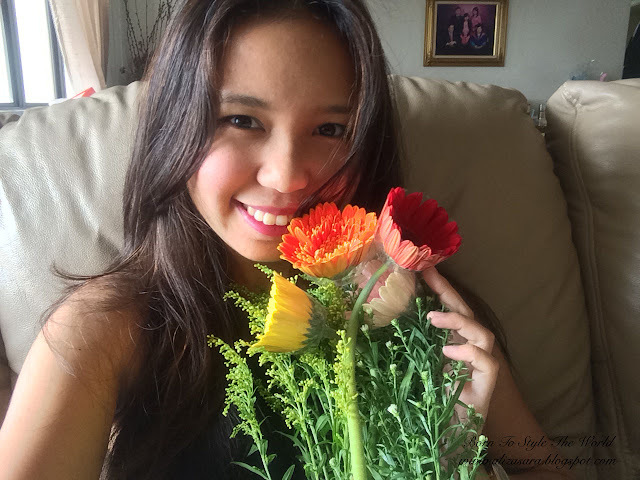 She then gently arranged them together and revealed an artful, beautiful, and unique bouquet in front of me. Wow! nice article,and it helped me a lot. 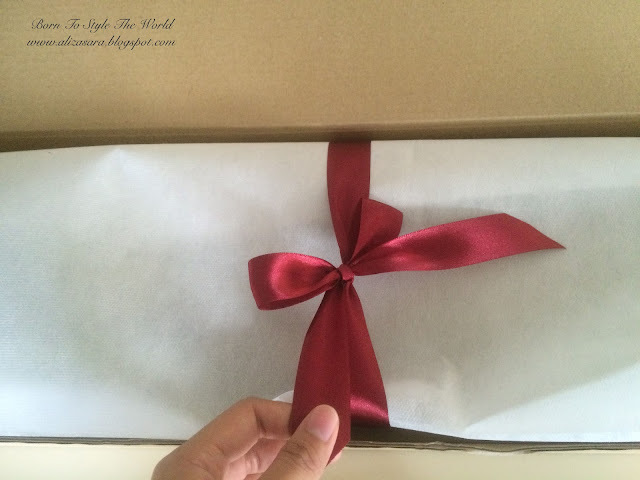 like from this i got idea of gifting in this way.I pretty liked it.Thank you so much for sharing this.Essay writing service reviews will help you to write best essays. 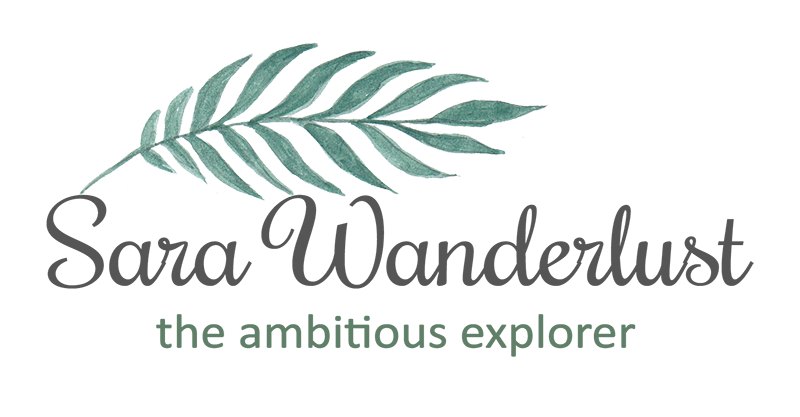 I always think about flowers that can be delivered is that if you are a tight budget or have no time or..... if mistakes are made when organising a wedding, you can literally order lots of bouquets and make them into table decorations and they make for great gifts for the Mothers too.